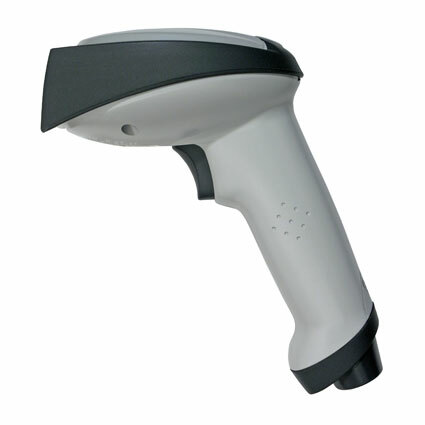 The Honeywell 4820 barcode scanner is now discontinued. 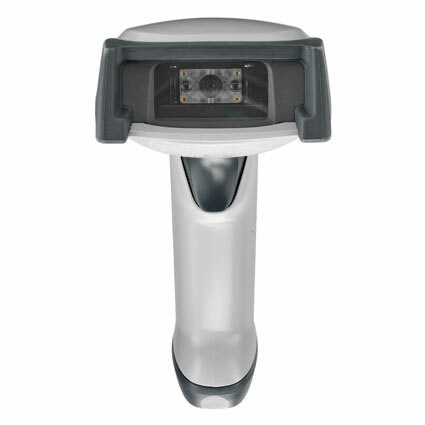 For an imager with similar capabilities try the Honeywell Xenon 1902 wireless imager. From the Global Leader in Imaging Innovation comes the newest addition to the IMAGETEAM Series - the 4820 (formerly the 4620). Delivering all the durability and end-user benefits of the IT4600, the 4820 provides freedom of cordless operation in an easy to use platform. In a single mobile handheld solution, you’ll be able to perform world-class 2D and PDF reading, as well as reading linear, matrix, postal, OCR, and dozens of other specialty codes. The 4820 is available in the Standard Range model and the Special Focus model. 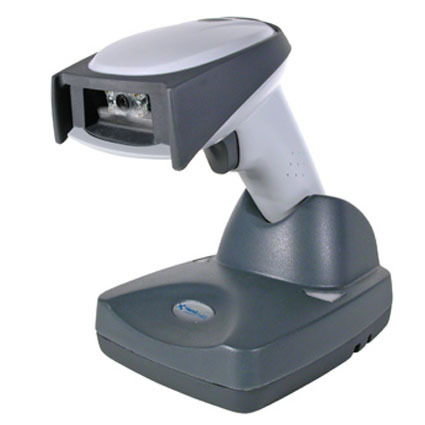 The Special Focus model makes it possible for the scanner to read barcodes under 10mils.